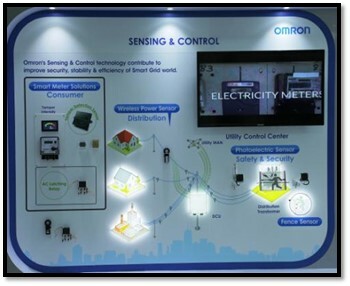 OMRON, the world leader in ‘Sensing & Control + Think’ technologies, has announced the empanelment of its Smart Energy Management solutions with Tata Power Delhi Distribution Limited (Tata Power-DDL). 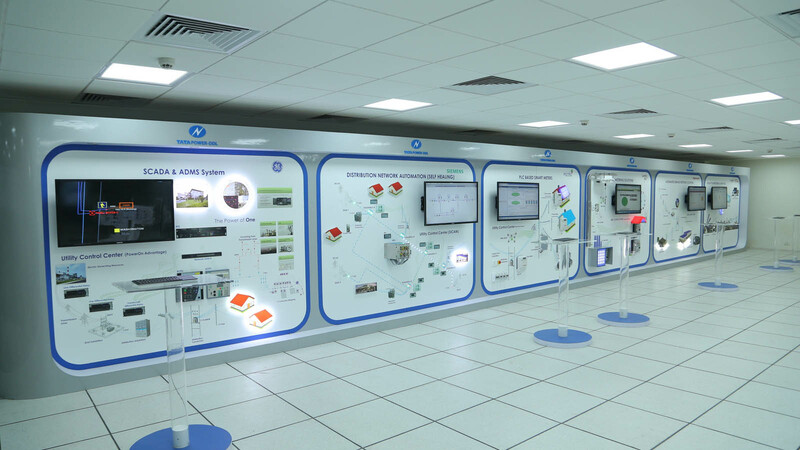 The solutions have been displayed in the Smart Grid Lab of Tata Power-DDL. Inaugurated earlier this year at New Delhi, the lab is a pioneering initiative to contribute towards implementing latest smart grid technologies for power distribution utilities and has hands-on demonstration of many technologies of key organisations working in the field of grid modernization. 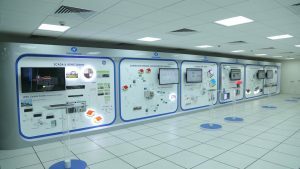 OMRON’s showcase at the lab endeavors to enable utilities with varied advanced solutions so that they are able to manage perennial critical issues affecting the availability and distribution of electricity across the country. 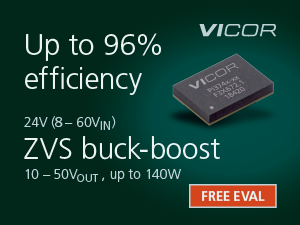 Solutions making the smart meters Tamper Evident: OMRON Tamper Detection sensor and AC Latching Relay underline the pressing need of finding a long term solution to the perpetual challenge of power theft caused by tampering in the electricity meters. 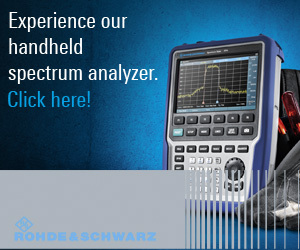 OMRON’s solutions empower the utilities to not only detect & track all key types of tampering, in homes & commercial buildings, but also disconnect the power supply remotely and appropriately if tampering or non-payment is observed. Technology to efficiently manage the behaviour of distribution lines: This section showcases the utility of OMRON Wireless Power Sensor for the distribution companies facing the issue of power theft at the distribution lines. The sensor detects hooking and other means of tampering as well as harmonics and load balancing on the distribution lines. Smart solutions for asset management at the sub-stations: Here the visitors get acquainted with an interesting demonstration of OMRON Photo Electric & Fence Sensors depicting their ability to detect and indicate unauthorised access to sensitive areas to manage and monitor the safety and security of valuable assets. “As Tata Power-DDL is also a part of the National Smart Grid Mission, our learning at the lab will encourage other State Discoms to take up smart technology projects with the leading global technology partners to usher in a new era of smart power distribution in the country. The technological tie-ups like these will surely bring in innovation and new technology implementations through a better understanding of grid modernization, demand side management and renewable energy integration technologies.” Mr. Sinha further added. As per industry reports, India is amongst the leading electricity producers in the world; however it still faces the challenge of providing electricity to all 24 X 7. Over 300 million people still do not have access to electricity indicating a deep mismatch between demand and supply and affecting sustainable availability of electricity round the clock at the right cost. Aggregate Technical & Commercial Losses (AT&C) are one of the key causes of this parity running as high as 1.5% of the country’s GDP. Power theft, forming one of the major constituents of this figure, presents an intricate challenge to the utilities who strive to find a long-term solution to curb the menace.